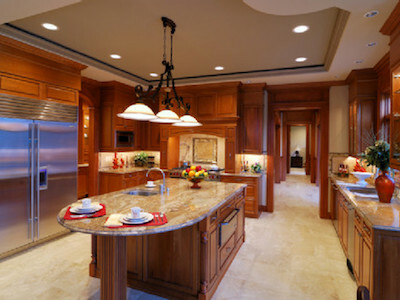 Make Assurance Remodeling your only source for remodeling services. 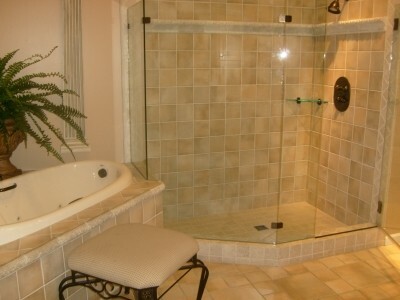 We specialize in kitchen and bathroom remodels. From installing energy-efficient doors and windows to adding on a room, we do it all to give you the space you’ve always wanted. Trust Assurance Remodeling for all your renovation needs. From major renovation to small additions to minor repairs and improvements, Assurance Remodeling is the full-service contractor to call for quality work at affordable prices to give you a home you’ll love for a lifetime. We are a local company with a professional staff of highly skilled craftsman to cover all your residential improvement needs. 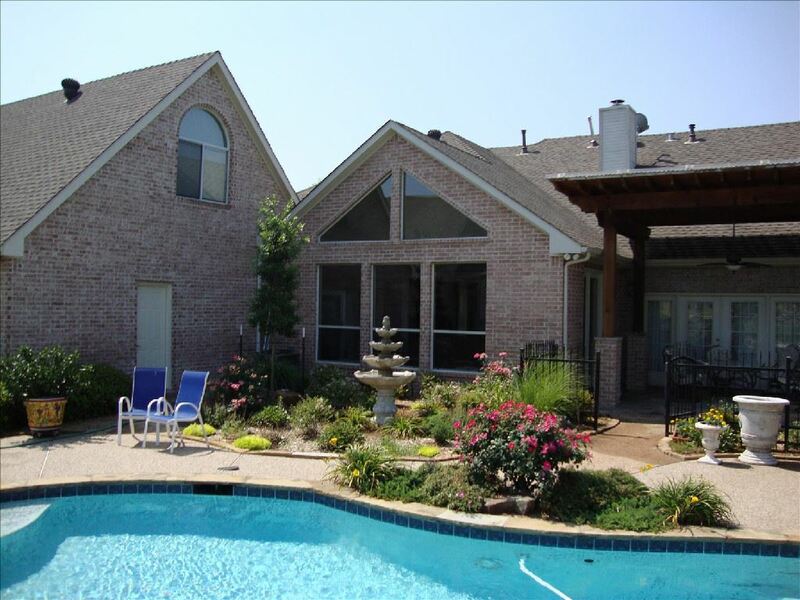 Assurance Remodeling strives to “MAKE YOUR HOUSE A DREAM HOME”. We take our job seriously and personally. Our philosophy is simple: unmatched craftsmanship and quality a cut above the rest while still offering competitive prices.